Results 121 to 130 of 433. 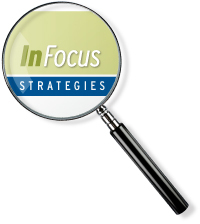 This InFocus Report presents effective crisis communication strategies to help you translate information about a hazard into language your citizens, personnel, and the media will clearly understand. This report discusses the new responsibility of grant management, identifies different grants available to emergency managers, and explores how to successfully apply for and manage them. 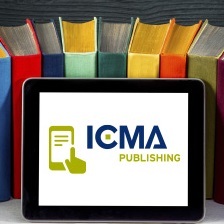 This all-new second edition of ICMA's landmark book is the only comprehensive resource and textbook for state-of-the-art emergency management for local government.